REI Classroom lesson #480 features Renovation Guru’s founder Ron Carlson. 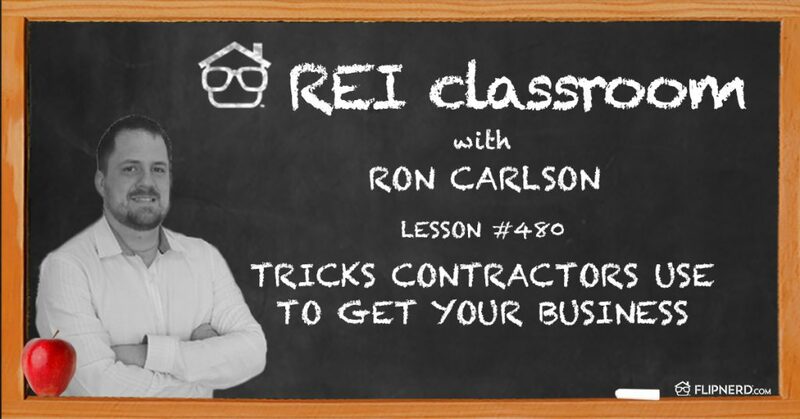 As Ron Carlson explains, there are some tricks that some contractors use in order to get your business. Ron shares what they are so that you can be aware when looking for your next contractor. 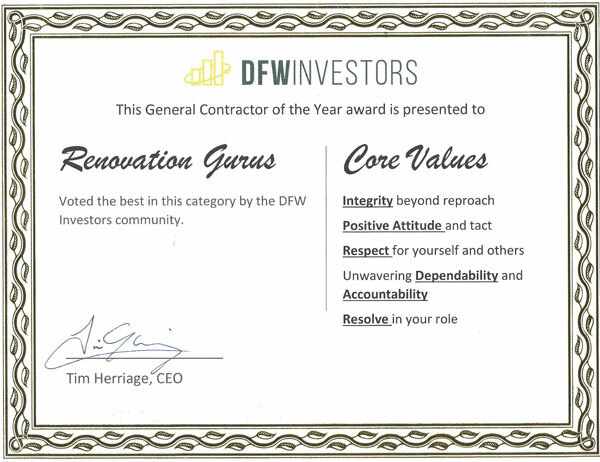 It’s important to protect yourself from contractors who may not be up front with you. They might tell you they’ve done jobs as big as yours (but haven’t) or underbid the job (and ask for more money later). There are numerous ways they can trick you and Ron shares them with us today.